Last month I had the pleasure of working with Vancouver artist Yume on the music video for her upcoming release “Finally”. 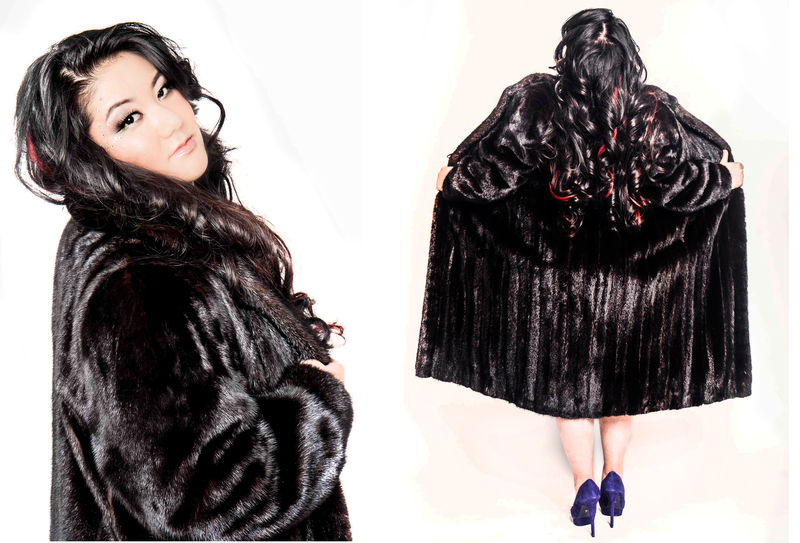 Yume had me shoot her promo images and videographer Stan Garcia capture the process and work it into the video. This entry was posted on April 28, 2013 at 20:10 and is filed under commercial, photography, portrait photography, studio with tags BC, british columbia, canada, christine redmond, christine redmond photography, music, photography, portrait, portraiture, studio, vancouver, video, yume. You can follow any responses to this entry through the RSS 2.0 feed. You can leave a response, or trackback from your own site.